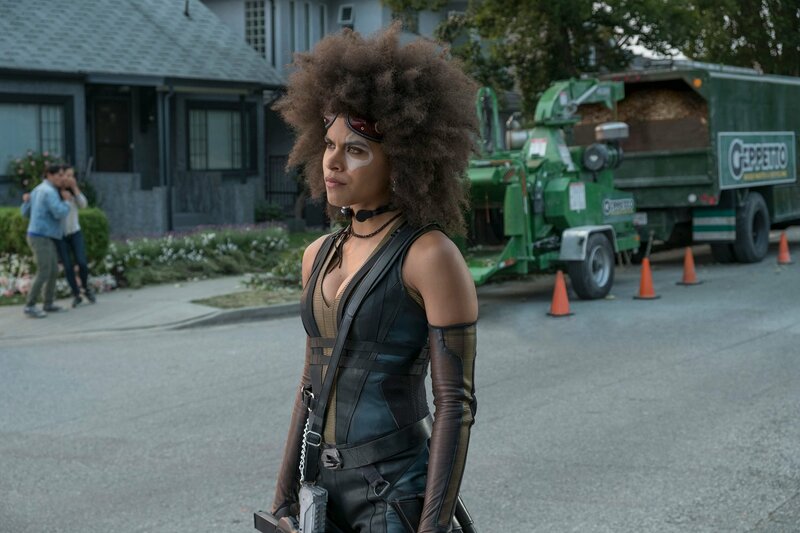 In a film jam-packed with highlights and memorable moments, Karan Soni’s Dopinder arguably stood head and shoulders above the rest as Deadpool‘s real breakout star. Back in 2016, Dopinder was little more than a vengeful taxi driver who befriends the Merc With a Mouth once the bullets start flying, though it was the at-times effortless chemistry between Soni and lead star Ryan Reynolds that ensured fans fell in love with Dopinder. 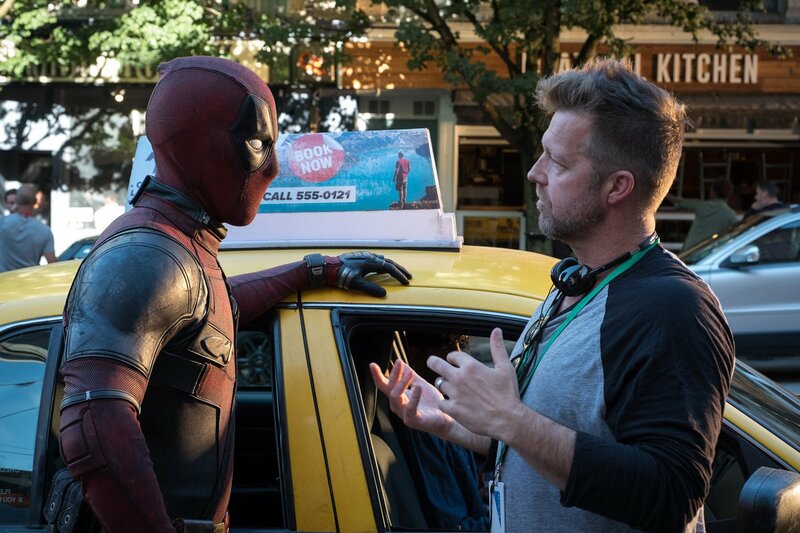 He’s since gone on to become the Merc’s trusty getaway driver, and that’s exactly where things pick up in Deadpool 2, the David Leitch-directed sequel that is now on the verge of its primetime release. 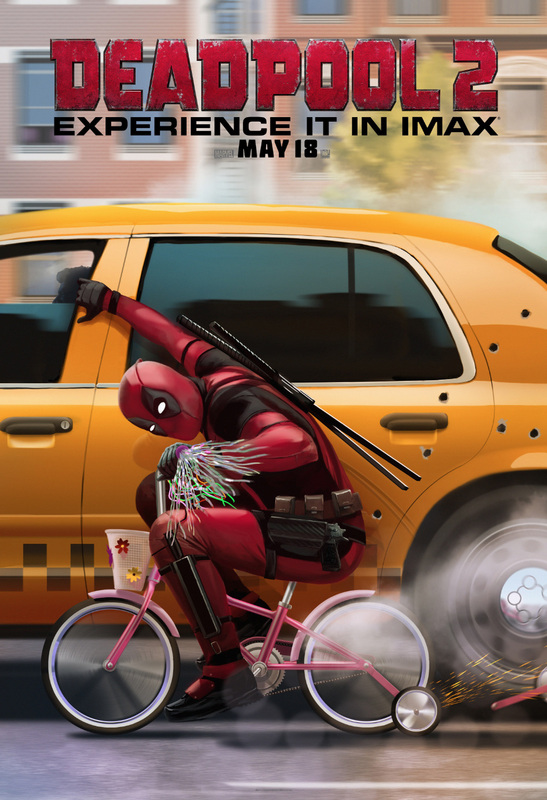 As a matter of fact, 20th Century Fox has teamed with the creative minds at DeviantArt to produce what is perhaps the perfect IMAX poster for Deadpool 2. This one comes to us by way of Andy Fairhurst, who imagined the Merc on a children’s bike tailgating what can only be Dopinder’s taxi…riddled with bullets. So it seems the Merc is up to no good (again! 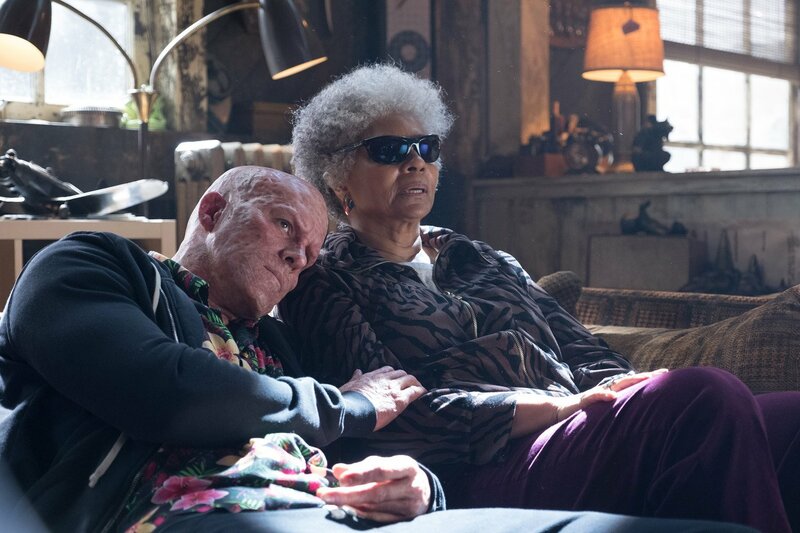 ), though for those crossing their fingers in the hope that Ryan Reynolds and Co. will return to spearhead Deadpool 3, we have some bad news: at least for the time being, the actor isn’t prepared to commit to a third solo film, as the Powers That Be currently have their sights trained on Drew Goddard’s X-Force movie. 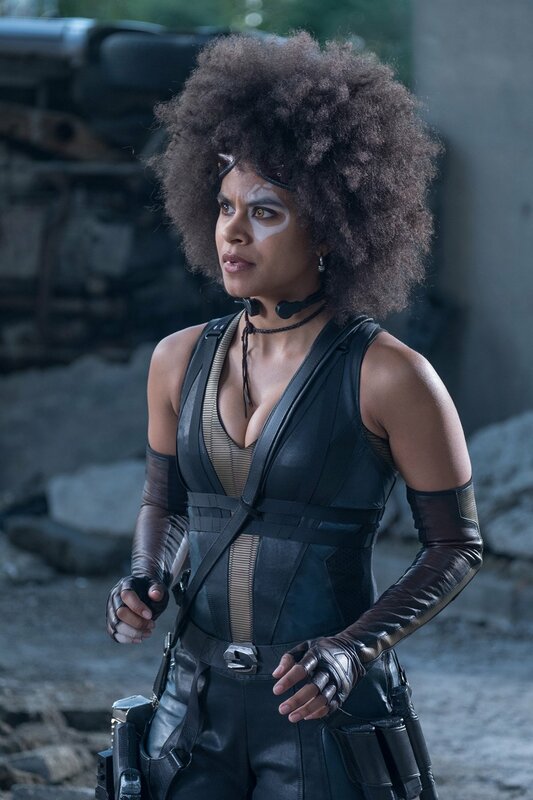 It’s a team-up piece that will bring together the likes of Domino, Cable, Colossus and, if the comic books are any indication, Boom Boom, Shatterstar, Feral, Archangel and Fantomex. 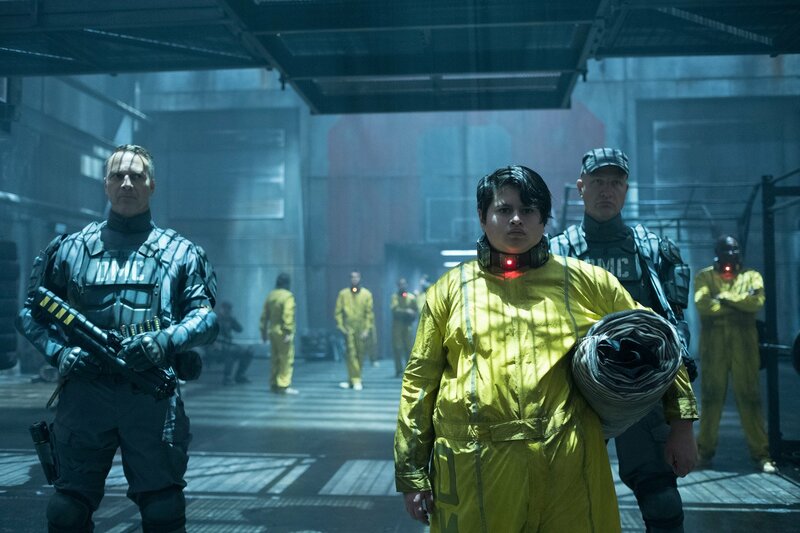 Chalk that up as conjecture, of course, as Goddard’s ensemble movie isn’t expected to begin filming until the fall. 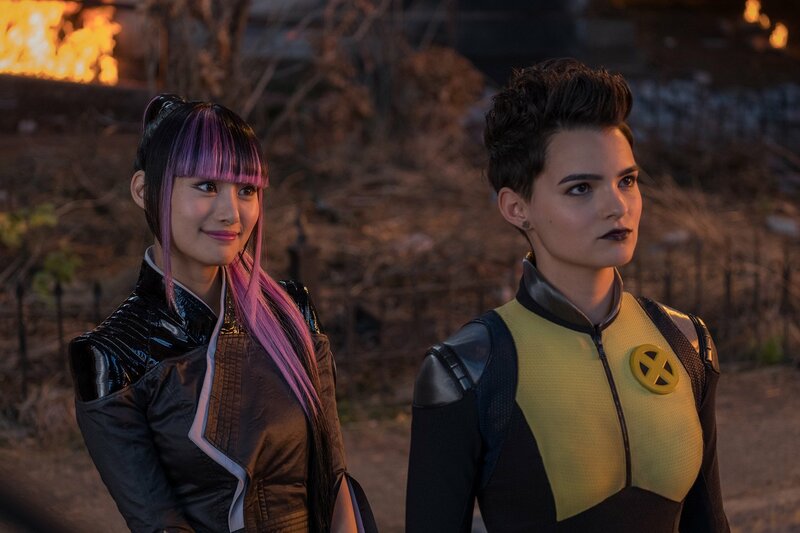 Closer to home, Deadpool 2 is due to light up theaters on May 18th.